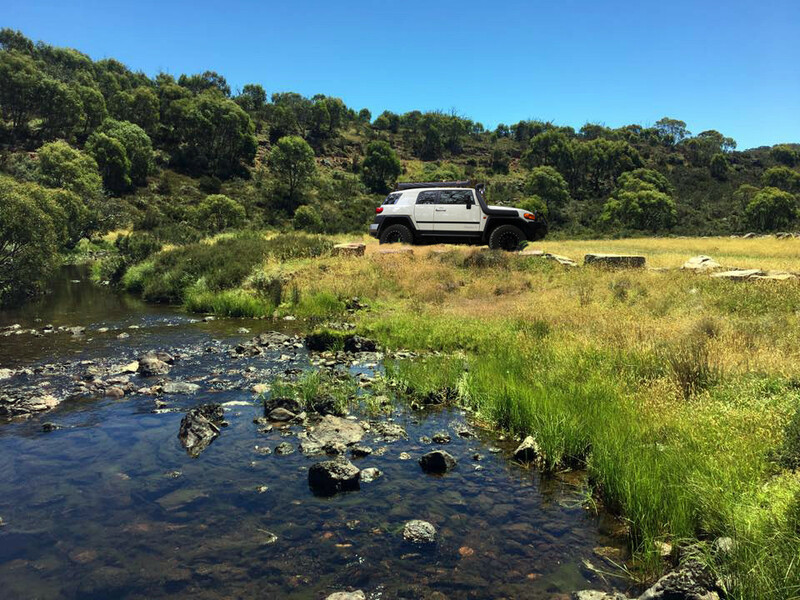 Vehicle: A 4WD vehicle is recommended however the trip may be modified for standard 2WD vehicles, weather permitting (check with leader). Food: Breakfast is usually purchased on the way (check with leader), other meals ad hoc as required. Pre packaged snacks are most convenient, especially high-energy bars. Limited fridge space may be available for cold drinks (check with leader). Fruit-juice boxes or similar fit nicely. An easy-to-carry water bottle is optional but recommended. Cooking: Gas hotplate and single burner is available, campfire may be an option (check with leader). Geocaching: Always an opportunity to place a cache. Gold Prospecting/Panning: Depending on season/water flow. Orienteering: Bring maps, GPS as required. Historical Tours: Check with leader. Hunting: Depending on destination, may be permitted, check with leader. Children: Whinging and whining not tolerated! Total visits: 874,332 since July, 2011.